As a restaurateur, you're in one of the most competitive, volatile, high investment, risk industries. Everything from weather, seasons, locations, supply chain, inventory, cash and spoilage to the changing tastes of consumers affects your business. What used to be a straightforward, cash-in-the-register operation has been replaced by high-tech production systems and point-of-sale software that manage every aspect of your organization. The people factor is huge, of course; interactions between your team and patrons can make the difference between failure and success. Plus, government regulation is increasingly stringent, especially when liquor service is involved. 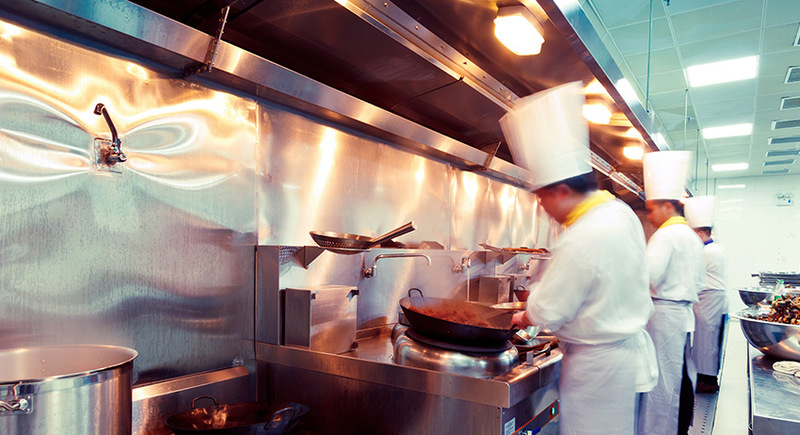 Your best recipe for success: Focus on the quality of your cuisine and the integrity of your service, while partnering with Croskey Lanni to handle the many other aspects of your business. Our industry-specific expertise takes into account the specialized accounting, payroll and tax assurances of the restaurant business. We understand the implications of cash flow, including managing effective operational dynamics. We know the importance of relevant benchmarking. Helping you analyze the feasibility of establishing a new restaurant or expanding operations is particularly important because a good idea does not always translate into a viable eatery. We love start-ups! We provide insight on the structure of your business model and many other factors, extending years beyond your grand opening. Issues affecting independently-owned family restaurants are particularly urgent as pressure grows from large, publically-traded chains. Long-term success is occurring every day, especially with Croskey Lanni sitting at your table.